AMBITIOUS Premier Soccer League side ZPC Kariba has snapped up Dynamos vice-captain Thomas Magorimbo on a one-year contract. 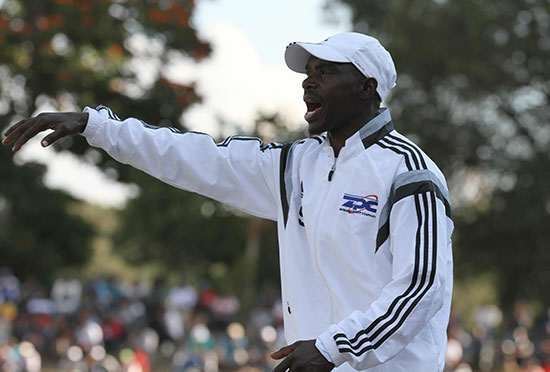 The development was confirmed by the player’s manager Trevor Jakachira on Thursday. “We are excited with the deal. He signed a one year contract which is renewable. That is what I can say at the moment. 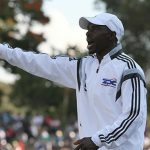 “I am sure you are aware his contract with Dynamos had expired,” said Jakachira. 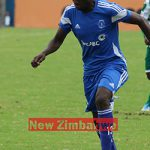 Magorimbo’s contract with Dynamos ended on December 31. Attempts to renew the deal stalled over an outstanding $4,000 in signing on fees from last season which the player demanded before he could agree to a contract extension. 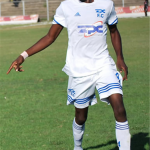 The former Dynamos deputy captain, one of the heroes of last season who won a record fourth successive championship under the leadership of Kalisto Pasuwa, had been a target of a number of teams. Also interested were How Mine who have snapped up a collection of local stars ahead of the forthcoming season. 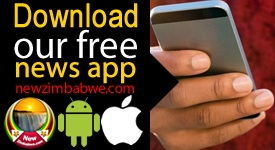 The Gold Miners signed Soccer Star of the Year finalists, veteran strikers, Limited Chikafa from ZPC Kariba, and Charles Sibanda from Highlanders. 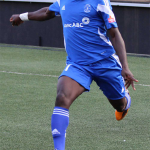 They also agreed deals with Devon Chafa and Tawanda Muparati (Dynamos), Caps United skipper Tapiwa Khumbuyani and former FC Platinum winger Benjamin Marere among others. Meanwhile, ZPC Kariba, who finished runners up to eventual champions Dynamos last season, are rebuilding after losing a number of playing personnel. Players who have left the side include Peter Muzondo and Ephraim Mwinga who joined Triangle while goalkeeper Tonderayi Mateyaunga and Obey Mwerahari have moved to Dynamos.